The Tsavo Ecosystem, which consists of Tsavo East, Tsavo West and Chyulu Hills National Parks covers more than 43,000 square Kilometres and provides a home to approximately 12,500 Elephants (KWS, 2011) making it Kenya's healthiest Elephant population. Tsavo is also home to rare species such as Wild Dog and Lesser Kudu. The parks massive size and its borders to Somalia and Tanzania make it one the hardest parks to manage. Tsavo Pride currently focuses its efforts in the under-resourced Southern Sector of Tsavo West and the communities who live between the border of the park and the border of Tanzania from Lake Jipe up to the border of Rift Valley. Through the formation the Community Rangers, a group primarily made up of former poachers, we are actively assisting Kenyan Wildlife Services to protect the borders of the park from poachers and to assist in improving the wider communities perception of wildlife. 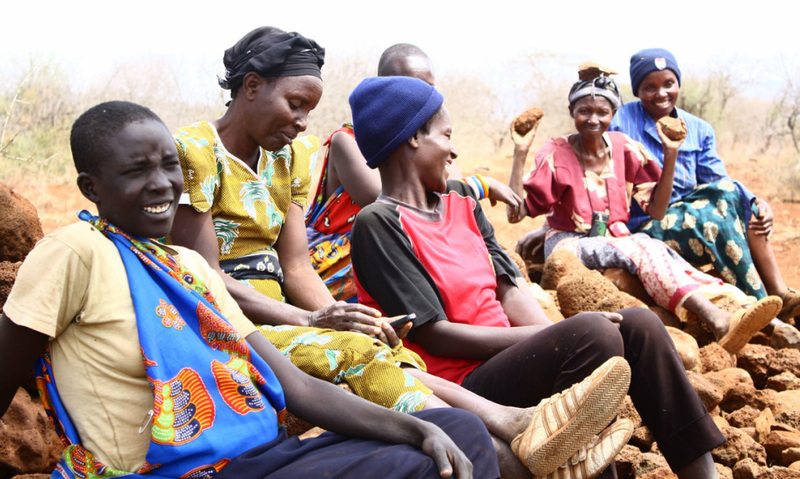 Despite the lack of water, food, health and education facilities, the people living here on the outskirts of Tsavo West National Park are passionate about protecting their environment and improving the living conditions for their neighbors. They are determined to see a better future for their children. A future where their children are able to enjoy the natural environment, be able to attend school with a full belly, a full water bottle and a full heart, knowing that they will be able to reach help if they become ill and that they will have good economic prospects when they leave school. We are inspired by the resilience and ingenuity of our communities and hope to harness and enhance their knowledge and skills to enable them to achieve their vision for a better future.